More than 25 percent of people who have companion animals feed them a vegan diet, according to a new poll. Over 3600 people with dogs and cats were quizzed, with 27 percent saying they have put their cats and dogs on a vegan diet, and 35 percent saying they are interested in doing so. More than 50 percent said they would need veterinary approval and a well-planned diet meeting their animal's needs before changing their diet. Surprisingly, only six percent of respondents said they follow a plant-based diet themselves - leading the study's author to say she was surprised by how many of the companion animals were on the diet. "That percentage, 27 percent, might sound like a small number, but when you think of the actual numbers of pets involved, that's huge, and much higher than we expected," said the study's lead author, Dr. Sarah Dodd of the veterinary college at the University of Guelph, Canada. "People have been hearing about how vegan diets are linked to lowered risks of cancer and other health benefits in humans. There is also growing concern about the environmental impact of animal agriculture. "So, while only a small proportion of pet-owners are currently feeding plant-based diets to their pets, it is safe to say that interest in the diets is likely to grow." Dr. Dodd concluded that more research into vegan diets for companion animals is needed. The RSPCA agrees, with a spokesperson telling The Independent that as omnivores, dogs can eat a wide variety of food types so they can survive on a vegetarian diet as long as the diet is well-balanced. But it can be more difficult for cats, who are carnivores, and require taurine, vitamin A and arachidonic acid and other nutrients usually found in animal products. "We are aware of vegan/vegetarian pet food which includes these nutrients but these are relatively new to market and we have not seen any long-term studies about the effects of feeding cats a diet like this," said the spokesperson. “However, we are also not aware of any cases of health problems associated with them. 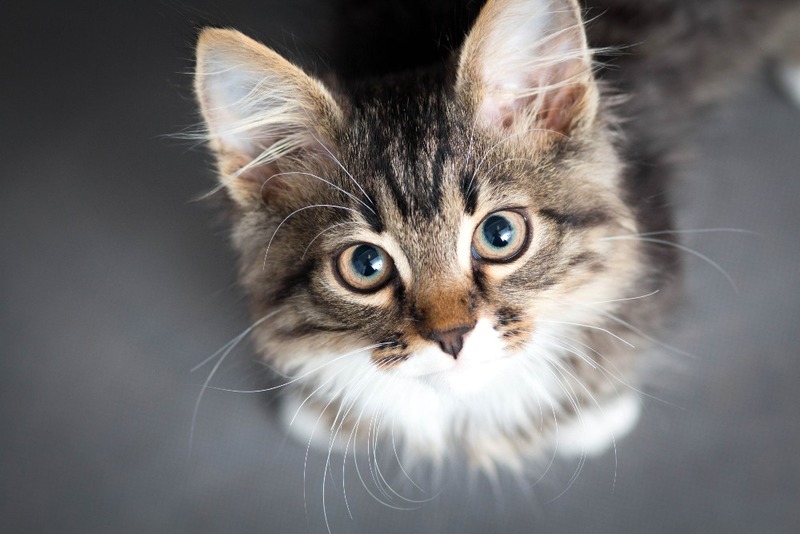 We would like to see more scientific evidence about the effects of such specialized diets on cats and cannot advise feeding them at this time." However, others hold a different opinion: Dr. Andrew Knight is Professor of Animal Welfare and Ethics at the University of Winchester. "As a companion animal veterinarian with a particular interest in the health and nutritional issues surrounding vegan companion animal diets, I've trawled through the scientific literature for studies describing their adverse effects," he said in a blog post for The Vegan Society. "Oddly perhaps, given the strength of 'urban wisdom' on this issue, I've struggled to locate any scientific evidence demonstrating that cats and dogs fed well-planned and nutritional vegan diets are less healthy than the norm. "Yet, I have found evidence of one kind. I've accidentally located more than 10 published studies documenting hazardous ingredients in commercial meat-based diets, or adverse health effects in cats and dogs maintained on them. Interested readers will find them summarized here." Knight says that ensuring that the diets of kitty friends are nutritionally complete and balanced is key to ensuring health and vitality. Several companies exist that claim to provide such non-meat pet foods, including products specifically developed to meet the needs of cats.